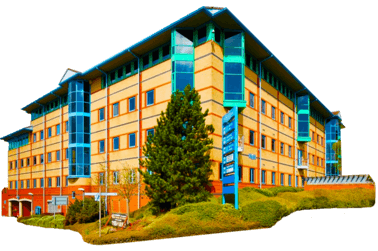 Insurance Protector, Quay House, 1st Floor, The Waterfront, Level Street, Brierley Hill, DY5 1XD. Alternatively, fill in the contact form, and we will answer you shortly. IPG Retail Limited trading as Insurance Protector would like to send you information about our other products and services.